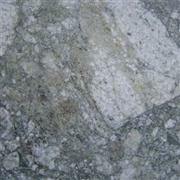 2.We have our own quarries.This enables us to provide very good price for some of the stone colors. 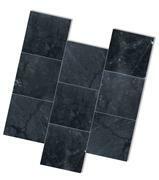 3.Granite Tiles, Marble Tiles can available from us by any dimensions and finishing, (including Polishing, flamed, Bushhammered, Tumble etc..). 4.Competitive price, enthusiastic staff and best service. If you need any more details,pls kindly contact us.